Code to check if 2 date ranges overlap each other or not. * @return boolean true in case the date ranges overlap. 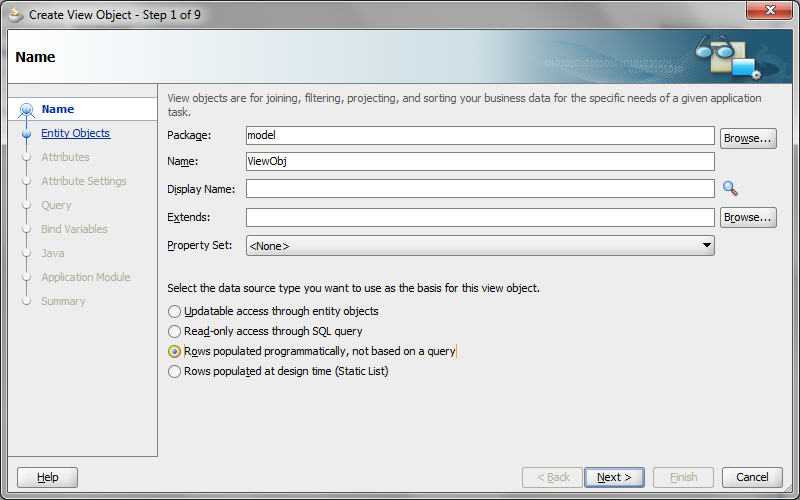 Sometimes the requirement is to create a list of UI Items which can be rearranged using Drag and Drop in Oracle ADF, similar to the one in jQuery. 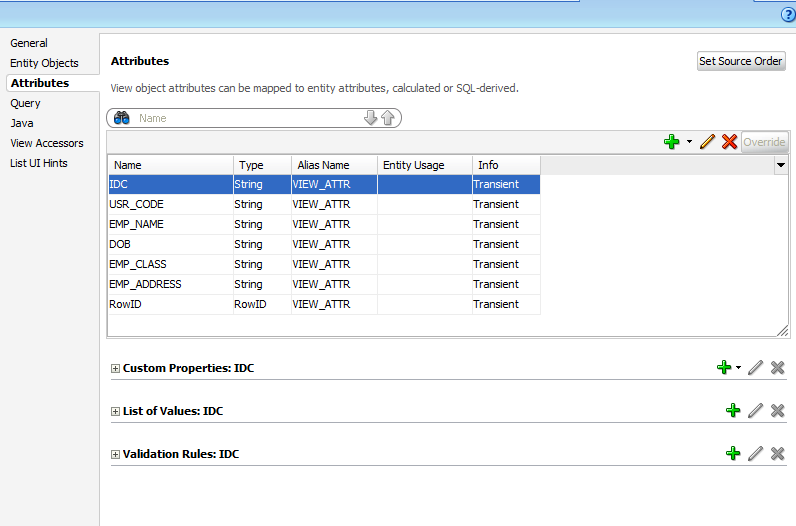 Oracle ADF Drag and Drop doesn’t provide the ability to identify, where the drag object is being dropped in the drag target. Thus we cannot know where to place the dropped element in the list. –each element is same and is being iterated in a for loop over a list. If ‘M’ is 3 or more, then the month is interpreted as text, else number. // It will return a list of all the possible children from the current state. // Find out who is the winner from the current state. // Check if the game has been finished or not. // I have given the implementation specifically for TIC-TAC-TOE. // You can override this functionality in the extending class according to your game requirements. // This function will give the score of the current state. // Then you can compare it with its siblings to check which state will be better to move to..
We’ll override the abstract methods of the parent class State..
Give a member variable that’ll hold the current state of your game…In my case, I have taken it as array..
// This variable is going to hold the current state of your game. Now you can easily use the View Objects as a normal View Object to be used in View Controller. Cons: The getDataFromService method will be called again and again whenever the View Object is needed. So try to keep the source separate and apply some tuning logic to the same in order to improve performance of system. * This method returns any UI component whose id is passed. * Invokes the specified function with the specified params. // Get the specific  component from a root component tree. * Programmatic evaluation of EL. * Programmatic invocation of a method that an EL evaluates to. * The method must not take any parameters. On the button , write a method on the action event. General use is when you wish to call the a popup from a button press but first want to execute some actions/processings in the screen on the button click. In the button on the JSFF, just add a actionListener and then call the openPopup() method from the action listener or any other method you wish to. * Binding a schema means generating a set of Java classes that represents the schema for the XML document (Schema is not required for simple marshalling and unmarshalling). 2.Marshal the content tree /Unmarshal the XML document. * After binding the schema, you can convert Java objects to and from XML document. In this example we will see how to bind the schema. For that, we use Java Architecture for XML Binding (JAXB) binding compiler tool, xjc, to generate Java classes from XML schema. If dir is specified, all schema files in it will be compiled. If jar is specified, /META-INF/sun-jaxb.episode binding file will be compiled. Complete list of options for ‘xjc’ is available in the help option. Follow the steps below to generate a set of Java source files from XML schema. Create a new Java project folder and name it as “JAXBXJCTool”. Create a new folder ‘src’ inside the project folder. 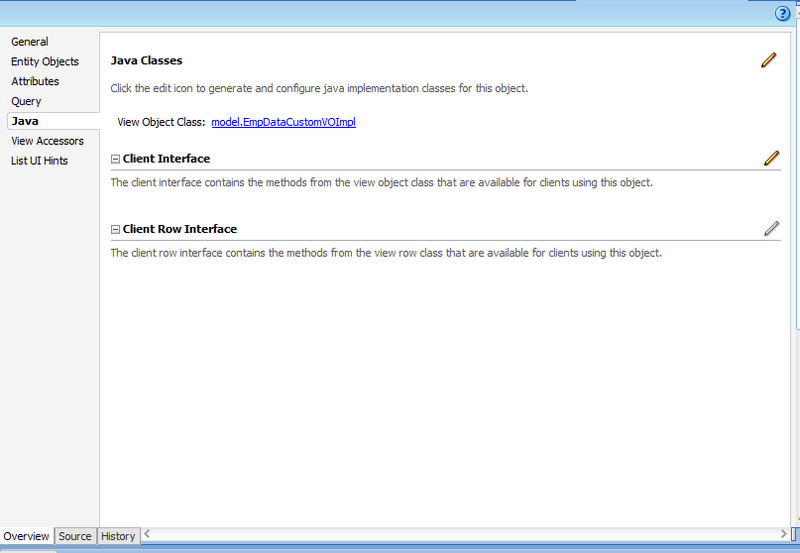 This a problem encountered when the Clear Case plugin is added to the eclipse and then the project is imported. By deleting the “.copyarea.db” in the bin directory of the concerned project would make it work. What is happening here is, when the project is trying to build, this particular file “.copyarea.db” (which is a read only file) stops it from executing. Once deleted physically going to the particular directory and then refreshing the project it would work.